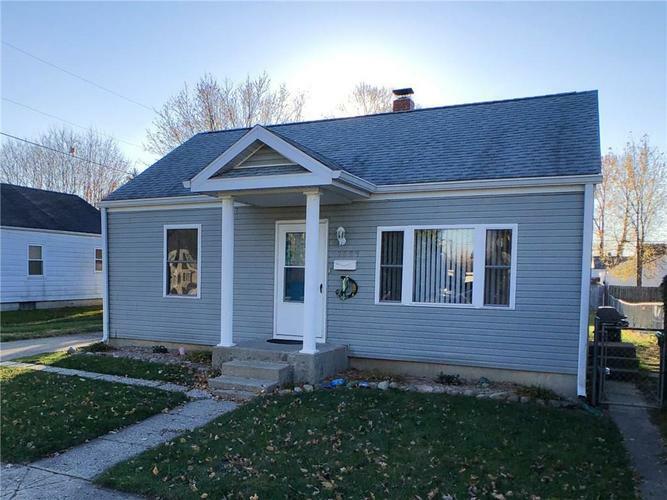 This 3 bedroom 1 bath bungalow is move-in ready. The bathroom has been recently updated, and all appliances stay. Located in Sunnyside Elementary School district, the home has a large fenced-in back yard with a detached one car garage and plenty of off-street parking. The upstairs loft has extra storage. Includes ERA home warranty.